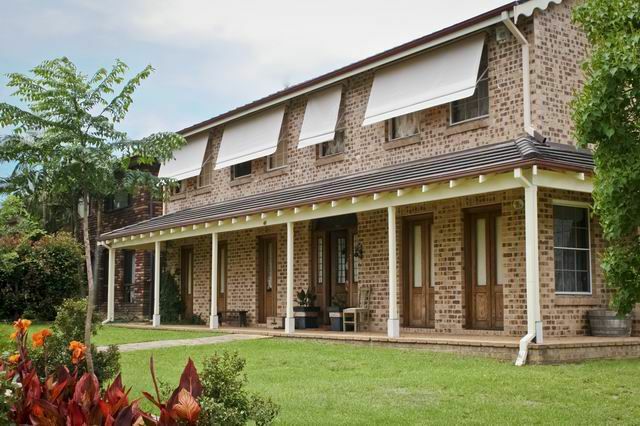 Welcome to Better Living Blinds! Better Living Blinds. 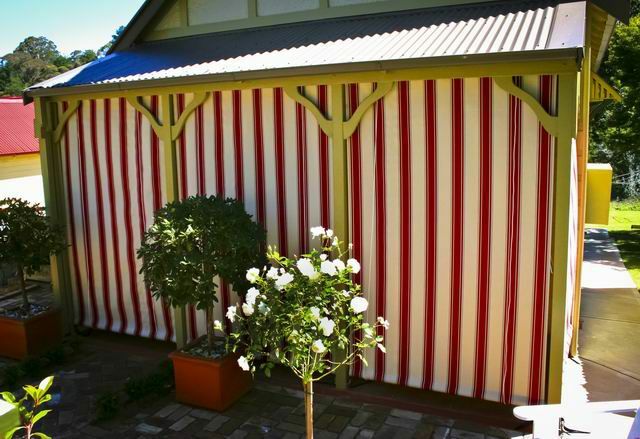 A local company run by local people providing affordable quality blinds and awnings to the Greater Blue Mountains area. 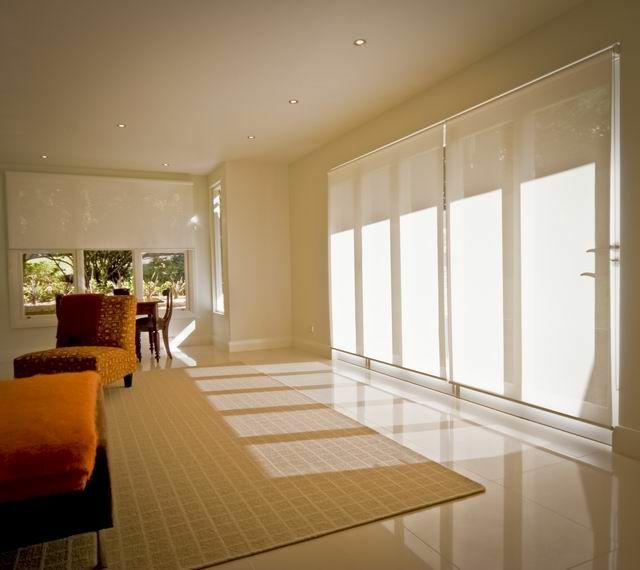 We take great pride in providing our customers with a personal and professional level of service with attention to detail second to none while offering both modern and traditional shading alternatives specific to the unique lifestyles of our region. Contact us today for a free onsite measure and quote!